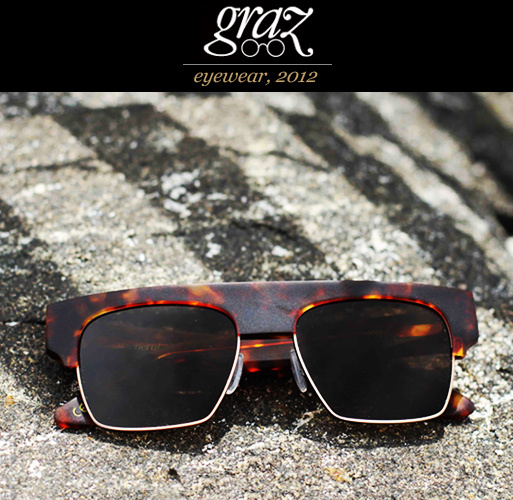 Graz Eyewear 2012 collection is now available. Always original, constantly evolving, and perfecting his craft, Graz creates a variety of modern day classics for 2012. The new collection shows great expanded range. We see chunky avant-garde frames such as the “General Idea“, pieces sharp enough for a black tie event (the “Otis“), as well as subtly redefined classics like the “Stray” series. There’s a great use of geometric shape and crisp clean lines, from round to square to even octagon. The range flawlessly utilizes a host of colors, textures, and materials. 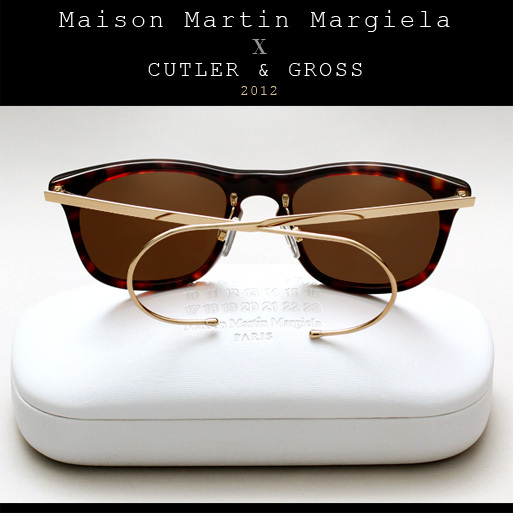 It is encompassed with rich acetates and one of a kind matte finishes in unique colors like matte root beer or bottle, frames made of metal (stainless steel or titanium), as well as several great metal and acetate combination styles. 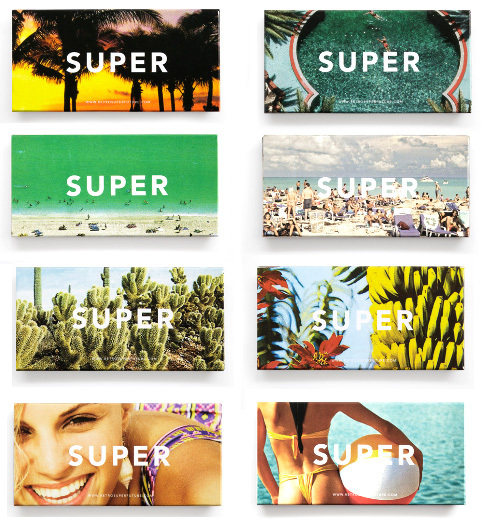 SUPER Sunglasses Spring/Summer 2012 “Offshore” Collection is now in stock. Made with the lingering warm days and nights of Summer in mind, color is key this season. The collection’s palette includes new fresh Havana and Matte Havana acetates, a variety of soft semi-translucent candy colors, as well as a plethora of lens tints— each combination carefully selected. Just in time for summer we get the release of the LIMITED EDITION “Visiva Series”. A selection of vintage prints were meticulously chosen to line the interior of classic Super shapes, each coming with a special edition matching box. Other new releases include the Pilot Series, Super’s first full metal silhouette, the Leon; as well as a full range of optical frames.